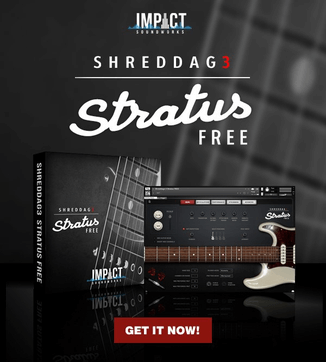 Sonnox is offering its effect plugins and bundles at a 50% discount during November. 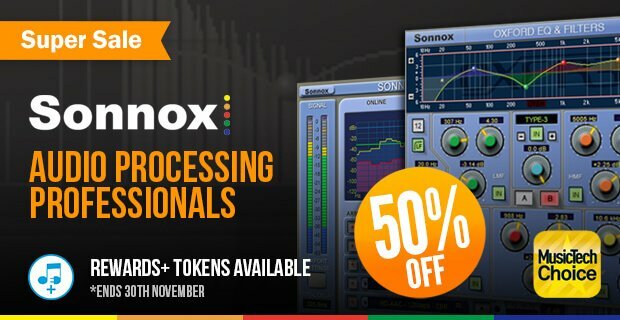 It’s half price time for the world’s leading audio processing professionals – Sonnox. Join us as we celebrate a big 50% off their award winning plug-ins for the whole of November. Sonnox has also announced that the Oxford Limiter v2 is now available on Native & HD-HDX platforms. Following the hugely successful launch of our Limiter v2 on the UAD platform earlier this year, we are delighted to announce that it’s now available for users of both Native and HD-HDX systems. The new Limiter is currently available for Mac only and the Windows version will follow soon – we will notify you as soon as it’s available. 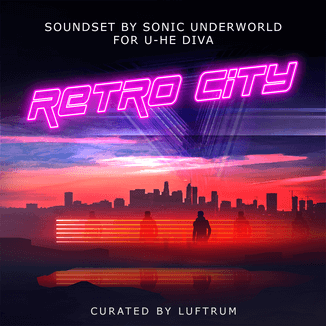 As if that wasn’t enough, the Limiter v2 is also included in the simultaneous launch of the brand new Sonnox Mastering Bundle; a hand picked selection of our Plug-Ins focused on getting the very most from your 2-bus. Sonnox plugins and bundles are available at 50% off from Plugin Boutique until November 30th, 2016.